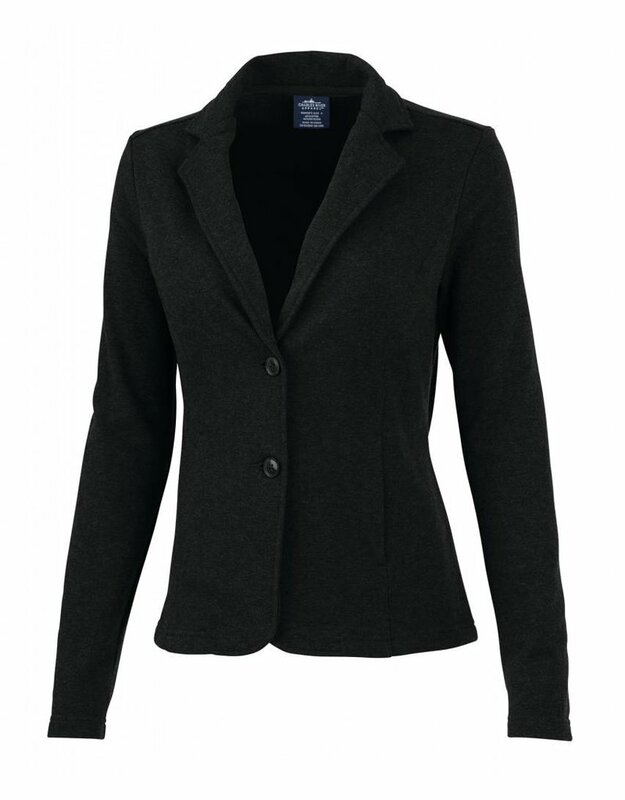 Every woman needs a few good basics in her wardrobe, and for cooler weather we can't think of a better piece than this ponte blazer. 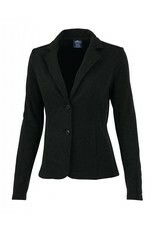 Nicely tailored yet very comfortable, you can pair this with jeans, leggings or skirts and polish up any outfit. Two buttons and functional pockets will make this a well-loved piece. This is a true women's fit piece.